Pile have never released the same album twice, since the project’s 2007 beginnings the Boston quartet have been continuously evolving, pushing expectations, and obliterating good sensibility. A Hairshirt of Purpose, the band’s fifth album continues that tradition in a different light. Following the raw intensity and unpredictability of You’re Better Than This, the band settled down to create an album about “the joys of solitude” and “the inescapable selfishness of every action,” exploring the limits of the studio in the process. If their last album was a challenge to their audience, A Hairshirt of Purpose is a challenge to the band itself.Recorded at home in Boston at The Record Co. the studio's big windows and close proximity marked a change from the band’s previous recordings. Pile vocalist/guitarist Rick Maguire shared, “we were at home and we could see the sun, and I think both of those things lent themselves to a more focused and deliberate record.” There’s a warmth and radiant accessibility to be found throughout the album as the band experimented with different instruments (violin, viola, piano, organs, synths, banjo, etc) and are sounding push toward clarity. Pile balance their ferocious tendencies with moments of beauty, building tension with release never too far behind.Well known as “your favorite band’s favorite band” and for a tireless work ethic, Pile have earned their following from years of DIY touring and a humble approach to uncompromising performances. 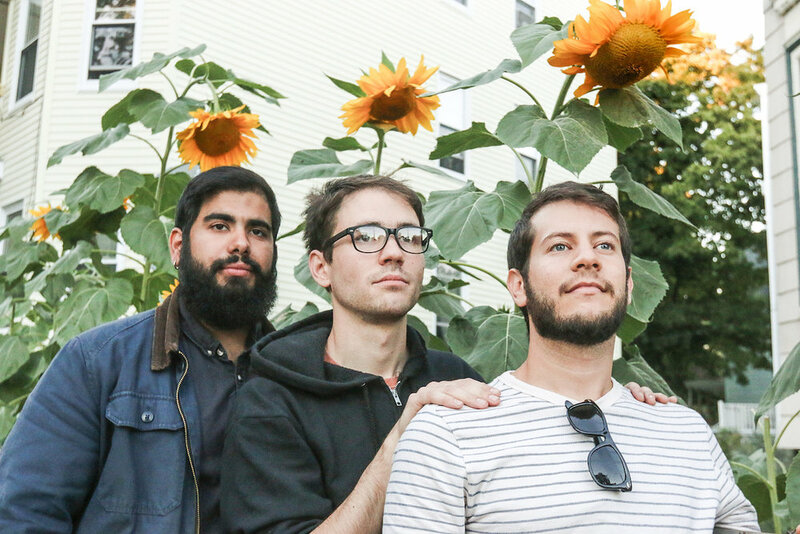 Never afraid to switch styles, Pile’s music has morphed over the years, embracing both the ferocious and gentle sides of punk, indie, folk, and noise rock, delivering their own brand of gnarled intensity. Since coming together as a full band in 2009, Pile have toured as much as their lives collectively allow, playing over 600shows spread out over the US, Canada, UK and Europe. 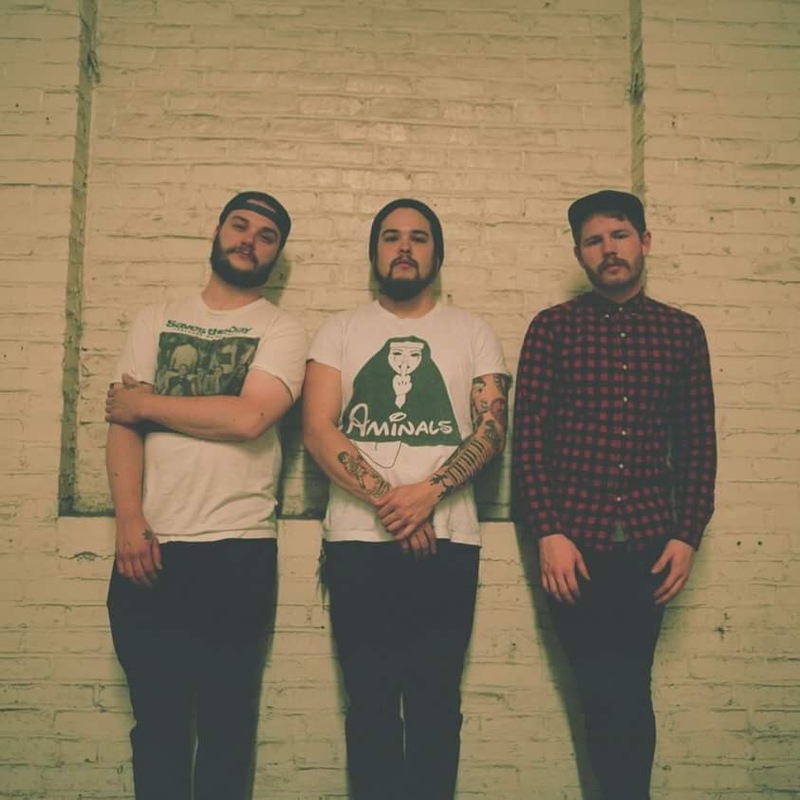 A self-proclaimed "loud, heavy, spirited group of folks that are a little tired of rock and roll," Boston rockers, Kal Marks, write songs that are heavy in sound and subject matter. Lead by Carl Shane on guitar and vocals and accompanied by Michael Geacone on bass and Alex Audette on drums, the trio makes music that is candid in delivery and brash in execution. On the band's newest album, "Life is Alright, Everybody Dies," out February 19th via Exploding in Sound and Midnight Werewolf Records, Kal Marks explores the more ominous side of life, examining themes such as unfairness, cruelty, pain, and abuse of power through audaciously honest lyrics which are delivered by Shane's trademark vocals, a potent combination of apprehensiveness and defiance. Despite the weighty subject matter that Kal Marks' songs deal with, there is an underlying message, found somewhere between the layers of palpitating guitar riffs and thundering bass lines, that encourages listeners to make the most of their time here, in spite of all of the chaos they may encounter along the way. Kal Marks makes music that expresses a generation's frustration with its present, in which forthright lyrics and bustling melodies combine to form a resounding call to action for a not-so-messed-up future. In family photos the seasons of Vermont hang wholesome and idyllic. Frost's America invites you with it's small town hospitality, it's rolling green conifers. For its visitors, it is a calender page or a Yankee candle. For it's residents, there is a loneliness; An empty belly that comes with the winter. During the long hibernation, an ever growing hunger. Belly Up explores the darker side of seemingly idyllic states, every song shaped and howling like an unrelenting winter wind. Though dark and oftentimes despondent, Belly Up captures the clarity and calm one may find after a loss and delivers it to the listener in a way that sounds like a Vermont winter feels; sometimes dark, sometimes light, always bracing.